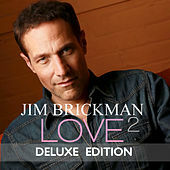 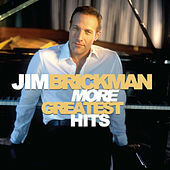 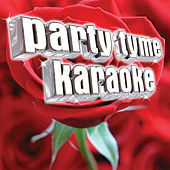 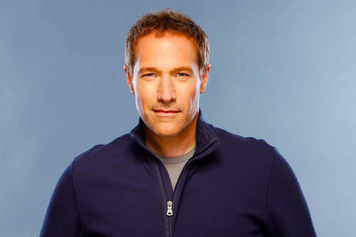 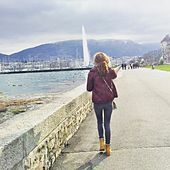 The classically trained Jim Brickman has a firm grasp of pop songcraft and an understanding of various genres of music. 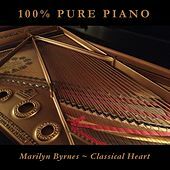 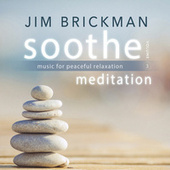 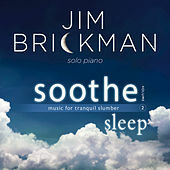 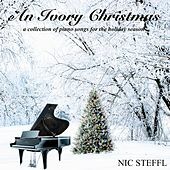 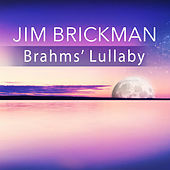 Instead of working in expansive soundscapes, Brickman's piano structures his emotional tunes in bite-size chunks, which allows him to collaborate with everybody from Carly Simon to Herb Alpert. 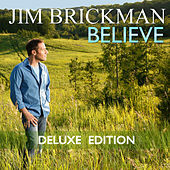 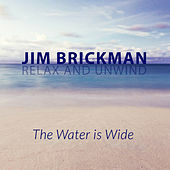 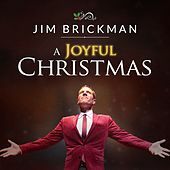 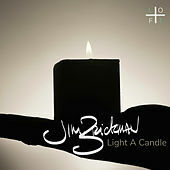 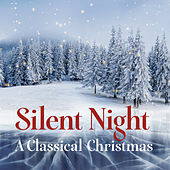 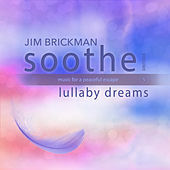 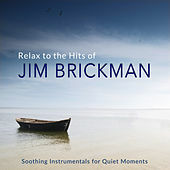 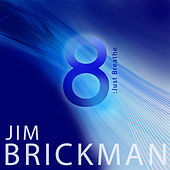 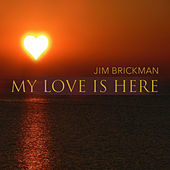 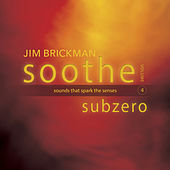 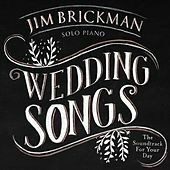 Since debuting on Windham Hill in 1994 with No Words, Brickman has released 16 albums of original material (including two Christmas records and an album of Christian music) and a greatest hits collection. 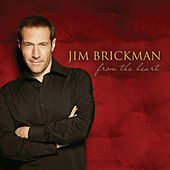 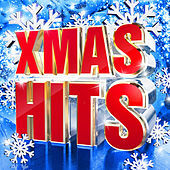 He continues to tour, record and appear on both the adult contemporary and country charts today.